We want to make a top of the charts list, too! Here are the five tours that are the most popular with our groups: three classic tours, one appetizing, and one, surprising. First spot goes to the City of Lucca tour. Could this tour be so popular because we’re based in Lucca? Or maybe because Lucca is beautiful, a bike ride on the Walls, unique, an aperitif in Piazza Anfiteatro, a must, wandering through the city streets, an unforgettable experience?! 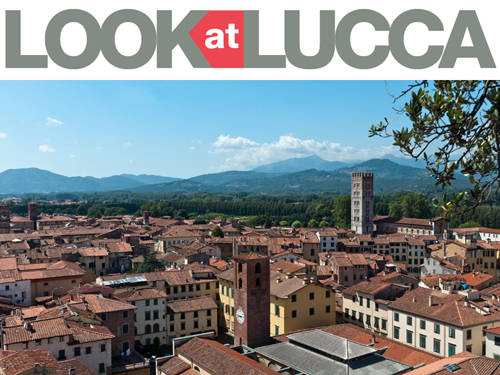 If you’ve never come to Lucca, you want to, if you’ve already been here, you want to return. The city is never exactly the same, there’s always something new to see; a corner you’ve never noticed, a church or a museum you’ve never visited, an alley you’ve never entered, a new shop or new generation restaurant that’s just opened…and us, the guides; every time we have a new story to tell. 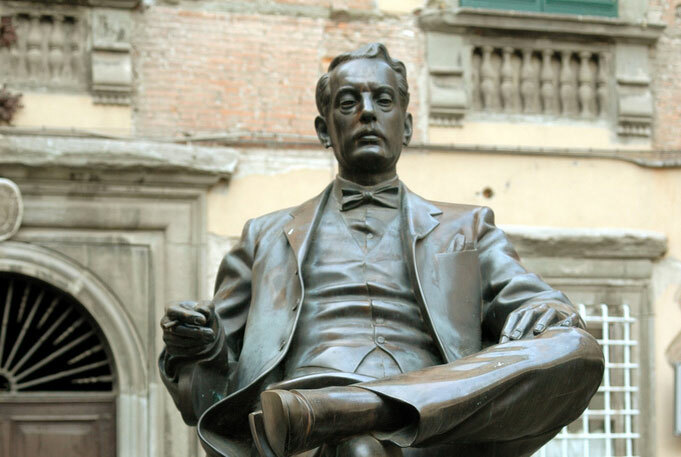 In second place, there’s the Giacomo Puccini tour. 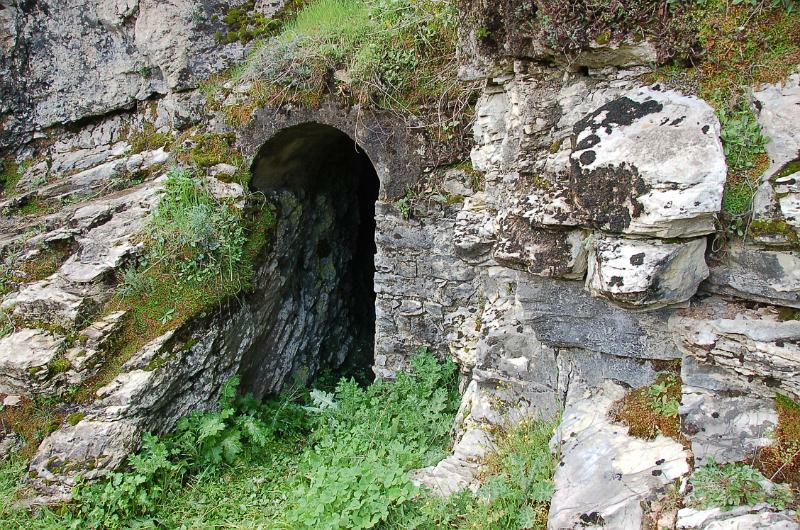 The third most requested tour is one that we are very fond and proud of, The Gothic Line at Borgo a Mozzano (for groups and individuals). We were very surprised at the amazing reception this tour has received. The historical research, site inspections at all times of the year, and the satisfaction of the reopening of the World War II site, make us feel strong emotions time after time and we like to share them with each visiting group. Often, in the groups, we find the children of soldiers, resistance fighters, and ordinary people who lived through this period, and they relate information, personal stories, and new stories to share. Yes, the Monti Pisani [Hills of Pisa] divide Lucca and Pisa, but if you’re in Lucca, Pisa is only 20 km away, so how can you pass up on the chance to visit the magnificent Piazza dei Miracoli [Square of Miracles]? 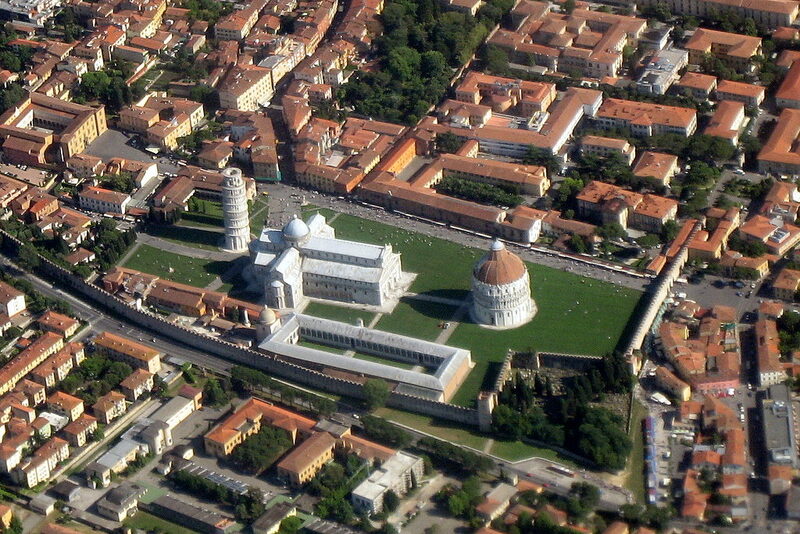 In fact, the City of Pisa tour is definitely a must! Piazza dei Miracoli, with the Leaning Tower, the Baptistery, the Cathedral, and the Monumental Cemetery, literally takes your breath away every time, even ours despite the fact that we’ve seen it thousands of times. And in addition to the square, there are other things to admire. Leave it to us. From here, we’ll bring you to other remarkable areas of the city: Borgo Stretto, Piazza dei Cavalieri, Church Santa Maria della Spina, Lungarni (embankments of the Arno River), the market in Piazza delle Vettovaglie, students’ haunts, small churches, and important museums. This is the perfect tour to end our impromptu list; the finest days end by sitting at a table! Here is Delectable Lucca. To get to know a territory well, you have to get to know its flavors and a taking a tour that combines art and food and wine is the best way to do it. This tour alternates pastries and paintings, aperitifs and bas-reliefs, street food and architecture. 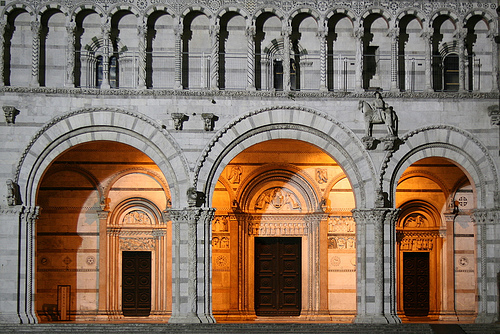 We will discover saints and farm workers on the façade of the same church, wells with miraculous water and public fountains with mineral water, still-life paintings of exotic fruit and vegetable gardens with real vegetables, wine shops and museums in the vaults and underground of Lucca. 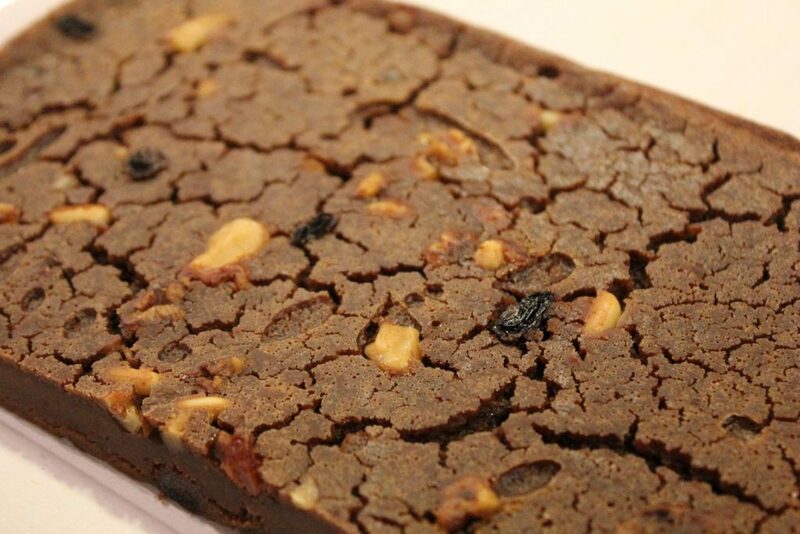 This itinerary sets sight and touch against smell and taste and leaves everyone feeling satisfied. 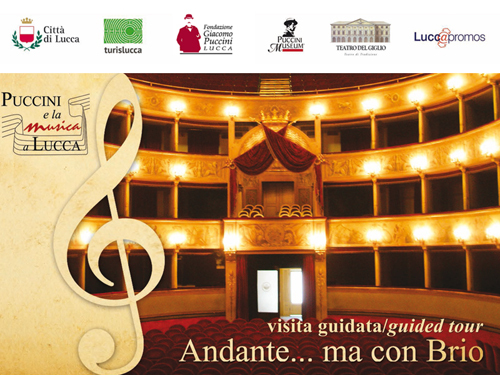 Posted in Blog ed etichettato Guided tours for groups, Guideed tours, Lucca, Pisa, top5. Bookmark the permalink.